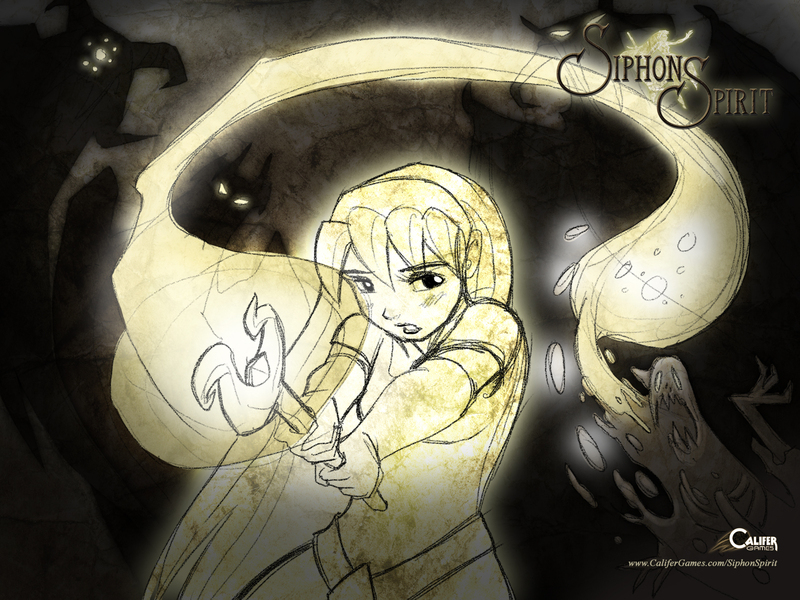 Get ready for a playable demo of Siphon Spirit, coming next week! I finally finished scripting in audio for the 10 levels of the demo. We are taking a week-long testing period for potential bugs before we put it on our site. Also, enjoy the new wallpaper. More sizes and dimensions have been uploaded at the game's page.